Abdulla all of a sudden appeared on the scene with his label… and a couple months later he pops by again with this 2nd twelve. Trippy deep gritty techno tracks from this guy thats clearly not aiming to be the next most popular producer in the Resident Advisor poll. 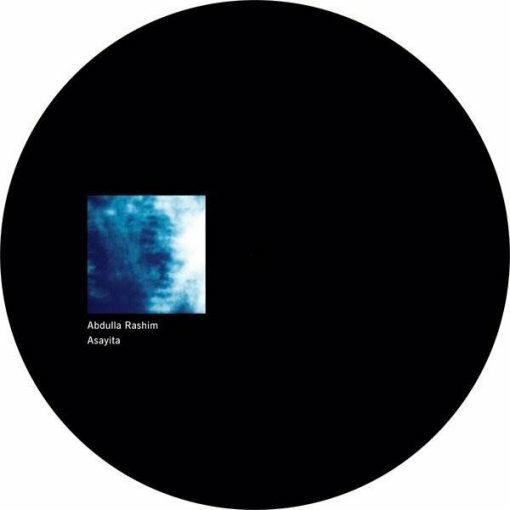 More items from " Abdulla Rashim Records "
More items from " Abdulla Rashim "